Xmas is approaching! 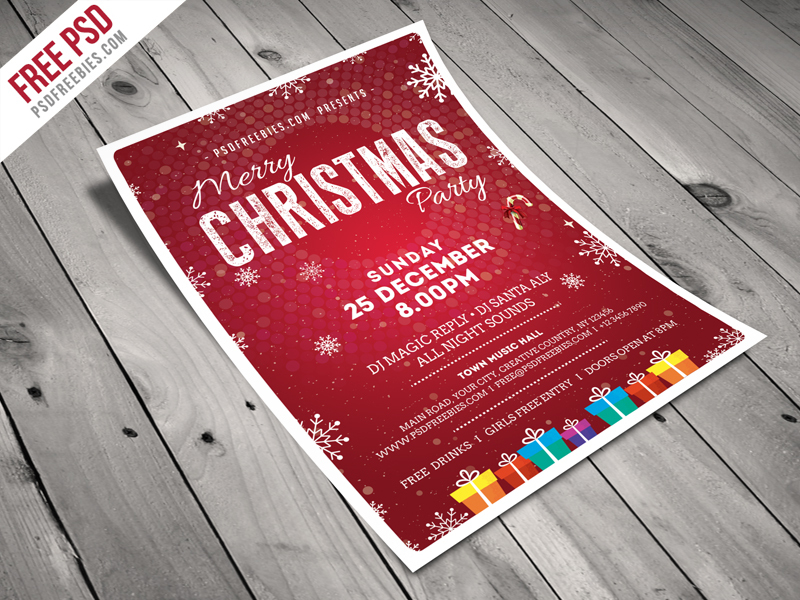 Let’s grab this Free Christmas Party Flyer PSD Template and create a gorgeous design for your Christmas event, party invitation, or any Christmas advertisement needs. The PSD file is setup at A4 Size, CMYK, 300DPI, and well organized, so you can easily make changes to your liking (color, dimensions, etc). Have a look and enjoy if you love it!